If you are moving, you will have to make a choice, do you use one of the many home removals in London, or do you get your friends and family to help you move instead. We know that it can be tempting to try to save money by not hiring a professional removals service; but, if you do that, you are making a big mistake. We are going to show you the benefits of using a professional removals service. One of the biggest mistakes that amateurs make is not packing things correctly into the moving vehicle. Many people pack things like furniture, electronics, and appliances incorrectly, which often leads to unfortunate accidents. A good moving service also doubles as a good packing service. As the name indicates, that means that we will make sure that we pack every valuable in your home (that includes furniture, expensive electronics, antiques, and appliances) correctly. If you want to guarantee that everything arrives at your new home in pristine condition then make sure you have a good packing service on hand, it is as simple as that. A good sign that you are dealing with an amateur man and van service is that their movers don’t know how to pack things correctly. For some people, one of the biggest hassles of moving is getting to your new home. Not everyone is familiar with the area and having to figure the best route to your new home can add more stress to an already stressful situation. Home removals in London make sure that isn’t an issue. Movers will be familiar with the area and know the best routes to your new home. If you value your time (and who doesn’t), then you are going to want to go with professionals. Most home removals in London could do two or three houses in the time it takes an amateur to do one. There really is no contest, if you want to save time, call professionals. One of the more headache-inducing parts of moving is keeping track of all your costs. You have to take into account the moving van, the gas cost of multiple trips, the cost of boxes and other storage equipment, and whatever else you happen to end up needing. One of the more underrated benefits of using a removal service is how it centralizes all your costs into one easy to pay bill. There is no hassle, you pay once and that is it. One of the benefits of using a professional service is the ability to get insurance. How many times have you seen a damaged piece of furniture or a damaged appliance and heard the phrase “it got damaged in the move.” Accidents happen, that’s unavoidable, but what is avoidable is having to pay for the accidents. With insured removals, you can ensure that if any accidents do occur that you will be receiving some compensation. Also, insurance companies may only cover you if you used a packing service during the move, so consider that. You want to be careful about using certain man and van services, as they may not provide insured removals, meaning you will be on the hook for any damage. It is best to ensure that you are using a reliable, insured removals service. This is a small point, but one worth mentioning. Many home removals in London also double as commercial removals as well. If you need sensitive business materials such as stored documents moved, then we can also handle that as well. It is also worth it if you need things like hard drives stored properly so that they maintain data integrity. This won’t be useful for everyone, but it is worth mentioning. Get in touch with the professionals. Get in touch with W&W Movers. You see job advertisements for it, in their masses. Vehicles ranging from 3.5 tonnes all the way up-to 44 tonnes – some people have a little, some have a lot, but at the end of the day it’s got to be moved. When you’re moving home, you might fancy it yourself. Cut the costs and save some money, but is it worth leaving it to the professionals? You decide! It’s not really fair to call them a removals driver, because they’re so much more than that! Being able to do the job requires they are physically fit and able, and drivers are always developing their skills through courses and on the job learning. They’re also got to be smart, friendly, polite and professional all at the same time! 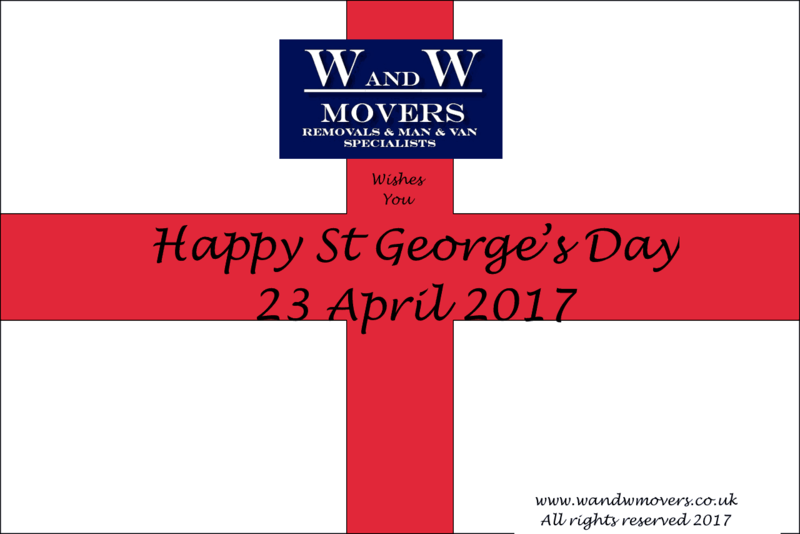 But what does the day of a removals driver entail? Up early, morning coffee/tea and out, sharpish! Some removals are all day jobs, especially when packing is involved. It’s important in many cases that the full removal is able to be carried out on the day. Bare in mind these guys have got to cross paths between home a and home b, so it’s important they leave time for traffic or anything else that gets thrown at them on today’s fierce roads! But we’ve not even got to that bit yet. They’ve got to prepare to move a full wagon/vans capacity from the customers home, and let’s not forget many of these items are heavy, and on the other end of the scale, some are delicate. They can be caught moving anything from any level including the loft and items from white goods to heavy boxes, furniture pieces and we’ve even seen them moving a piano… You just never know what you’re going to find! Now it’s time to secure and go! An integral part before a driver just jumps in and heads off. It’s of great importance that the van is checked to make sure that items loaded are secure. if not this can lead to damage in transit, and nobody wants that! They use ratchet straps amongst other devices and their awesome packing skills to ensure nothing can move and thus preventing damage. Short distance journeys are easy, as we don’t have to stop. On longer drivers, it’s important that we stick to the driving time regulations, taking breaks and pit-stops when required to prevent fatigue. Once we’ve arrived at our destination though, it’s pretty much the opposite of packing! We assist or offer a complete service to our customers when it comes to unpacking the load on delivery. This can mean assembling and placing furniture, or lifting all the heavy items up-stairs. You know how it goes too, taking things apart is easy… but putting it back up. Not always so straight forward! We literally get the home looking like a home; unless of course no help is required, in which case we’ll unpack and off we go! Whilst this is a very short synopsis of the daily life of a van driver, it gives you an insight into the responsibilities that they have to undertake on a daily basis to keep everything running smoothly and home moves stress free. Having the right cover for your possessions when moving home is paramount in litigating any stress and keeping your goods safe in-transit. Finding out that you don’t have the right level of cover after one of your items is broken, or the worst, after an unavoidable accident on the road can be catastrophic not only from a financial point of view but sentimentally as-well. After all, you’ve lived with your things for years and years, you’re bound to get attached! 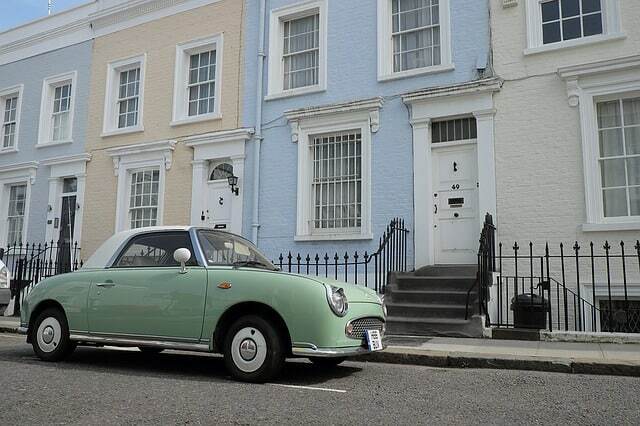 Are you covered by your content insurance when you are moving homes? It is a good idea to check out the content insurance policy when you are moving. Sometimes your home insurance policy might include your possessions as you move and it would have a limit on the coverage amount. If you do not have it included, your insurance provider might help you with adding it. Be informed that the insurance policy holds good only when it is carried by a professional removal firm. In most cases, valuables like jewellery, cash or valuable documents would not be covered by contents insurance while moving and the best way to carry them would be along with you as you move homes. What does the insurance offered by removal firm cover? Most reputed removal firms offer an insurance when you are moving homes for a small additional fee. The insurance covers your possessions when they are under the control of the removal firm and covers against damage or loss due to weather, accident, storm, fire or theft. If I leave my contents in storage when moving, is it covered by content insurance? If you opt for a temporary storage when you are moving homes, your policy might cover it. You can always check your insurance provider for more details if you have a set time limit for the storage. If it is not possible, worry not. Most storage companies offer their own insurance. How to get a good deal on Content Insurance when you are moving homes? You become responsible for your new property from the time you exchange contracts, so it is important to consider getting a good insurance cover. When you are moving, it is a good chance for you to check if you get the best deal on your home insurance. Getting an idea of what is covered during transit would give you peace of mind during the chaotic times of moving a home. In a study, it was proved that 81% of insurance providers covered contents during transit as a standard but only if you are using a professional registered removal firm. It is a good idea not to go for DIY removals or using your friend’s van as you may not get the insurance cover if there is something goes wrong during transit. While your insurance provider might have seemed the best, changing homes is the right time to compare your insurance prices to reassess your home insurance policy. Some home insurance providers might add admin fees when you change your address to a new property, making it a good chance for you to choose a new provider if you are not happy with the fees. If you are planning to switch, always check for exit fees and decide if it is worthwhile taking a new policy. Moving home can be stressful as it is; luckily, there are ways of ensuring that the process is as hassle free as possible. 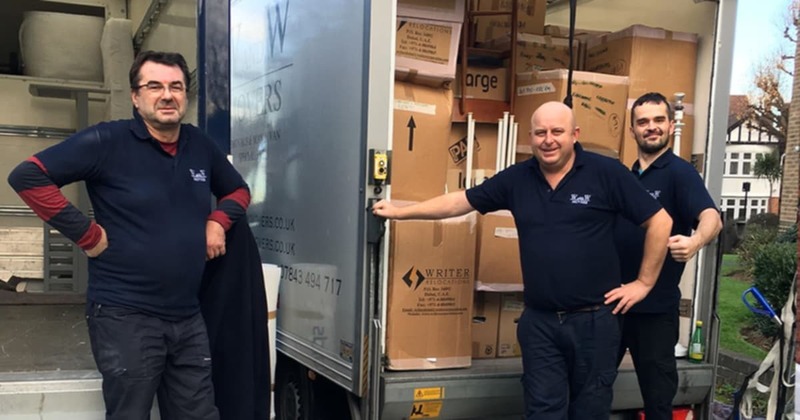 It doesn’t matter if you’re moving from or to a full house, flat, bungalow or even an office, choosing a reputable removals company is integral in securing a worry & hassle-free move. But don’t start worrying, we’ve put together a few short tips to help you on your way to enjoying your new residence. What should you consider or check while choosing your removals company? For some it might go without saying, but you’d be surprised just how many people don’t check the web prior to making a booking. The internet is an absolute gold mine of information, and fortunately for you can easily check how well a company handles its business before even speaking to them. Just pop their name into Google. You’ll find any reputable firm has a good amount of reviews, as we have here! It would be much easier; however, we often find that not every job is the same. There’s always the awkward parts, and usually some awkward items too. 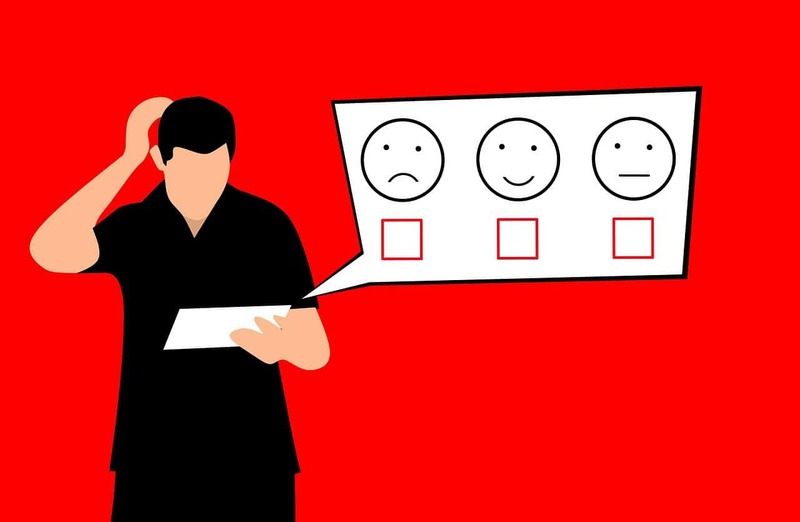 It shouldn’t cost anything but by performing a survey of your home prior to moving day the company can assess any issues prior and make sure they have the right equipment on hand. Be dubious about any company that only offers a cash-in-hand service, as these are usually the cowboys, especially if they request a large deposit up-front. 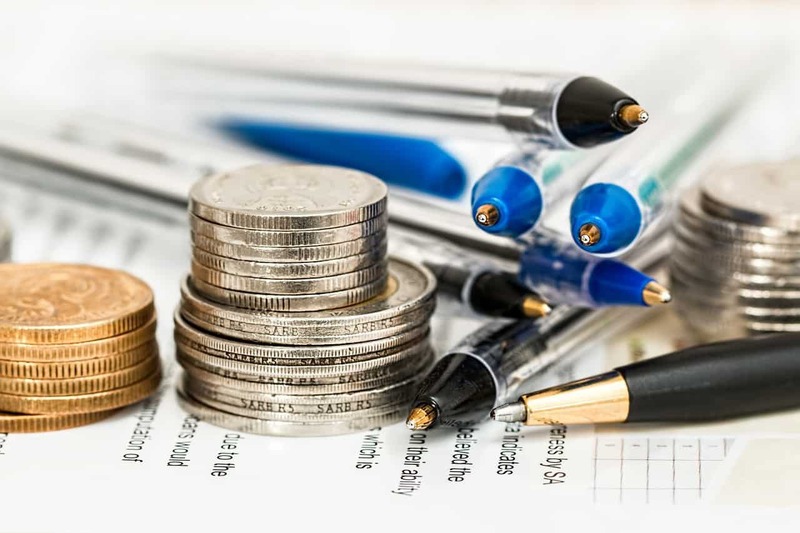 Cheap isn’t always cheerful, and whilst you should and will be mindful about costs (we’re sure you’ve got a lot going on), make sure that payment terms are fair and agreeable. With many man and van services springing up everywhere, it’s important to ensure that the company you select has relevant insurance to carry out the job with you assured that your belongings are covered in the event of an accident. Whilst every precaution is generally taken, the inevitable can and does sometimes happen. How awful would it be if you were then to find out that no cover or not enough cover is in place! If you check beforehand, many removals companies will offer to drop off packaging materials for you beforehand. This can save a huge amount of time and reduce the costs of your home move quite considerably. Place all your items near the front door once packed and when it comes to moving day it’s just a case of backing the van up, handling your items safety and securely to the van and off we go. Don’t pack the kettle though, you might want a cuppa between if you’ve more than one trip!  At W&W Movers we’re always happy to provide a free quote, survey and an honest removals service. We are also able to offer a full packing service for both homes and office. If you haven’t got that much we do have a simple man and van service too. For an honest, professional and affordable removals or man and van service in London, get in touch. Call W&W Movers 020 3282 1582 or visit our contact page. Moving homes can be stressful for everyone in the family including your pets. 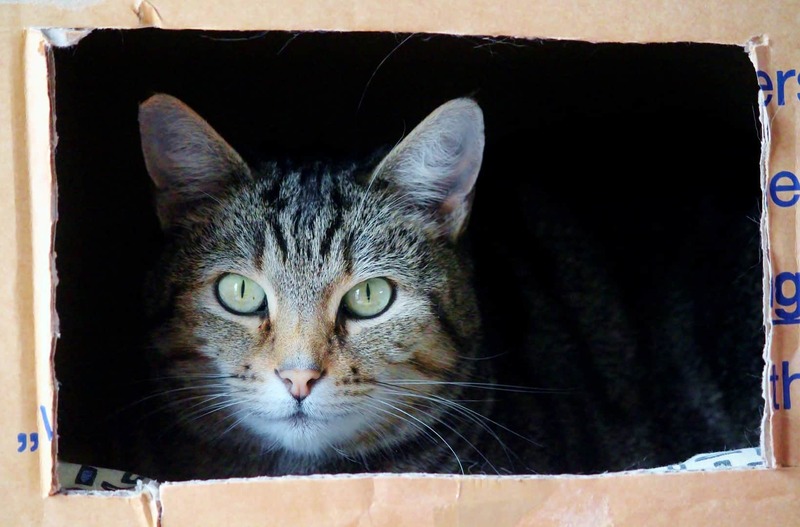 It doesn’t matter if you have a dog, cat, bird, rabbit, or a goldfish, for a pet, moving to an unfamiliar new environment could be disorienting. Getting everything organised with the help of a reliable removals company is the difference been a tough and stressful move or a simple, hassle-free move. Although your pet friend cannot directly tell you how the change in their home is affecting them, it is imperative to make their move as comfortable and smooth as possible. Here’s help to get you and your pet prepared for welcoming the new change in a happy spirit. If you haven’t already got one, introduce your pet to a carrier to make it a familiar environment for when you travel. Getting used to a familiar space helps reduce the stress. 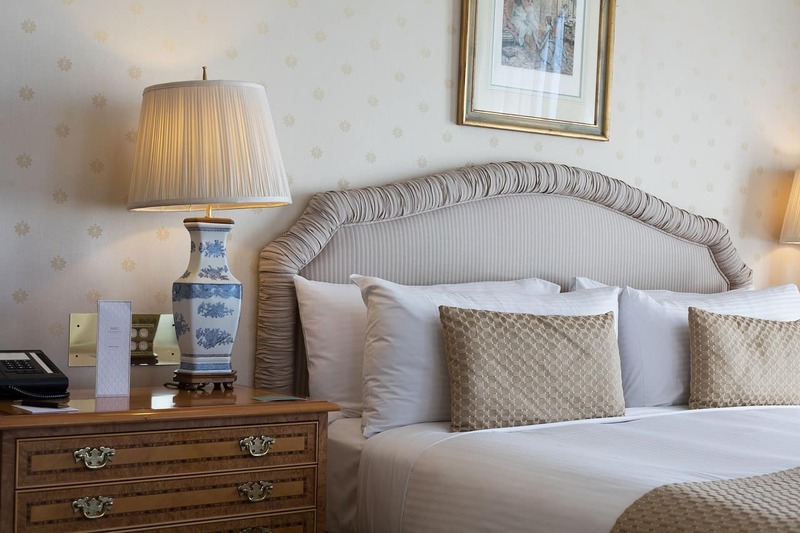 Consider not changing the bedding for a few days even after the move as a familiar smell can do wonders. Register with a vet local to your new residence before you move. If it’s a long distance and your pet doesn’t enjoy traveling it may be an idea to ask the vet for a mild sedative to make the journey easier. If your pet has an identity tag, make sure they’re attached and with the correct details. Remember, you might need to update these! To avoid stress for your pet, consider unpacking and removing things from the room where your pet lives last off thus creating less fuss for them. Groom your pet by cutting nails and brushing their fur. It helps to reduce the chances of self-injury or damage while in-transit. Both cats and dogs are quite similar when it comes to their health care during a house move. If you have a cat, you can consider asking your vet about using pheromone while traveling as it puts them in a sedative state allowing them and you to be more comfortable. It’s a lot less stressful for a dog who travels regularly; they’ll be just as excited as you! Allow your dog one or two pit stops while you travel on the road, however, to allow them to stretch a little. Moving with fish isn’t too tricky. Pack the fish with fresh water combined with the water in its tank to give it a familiar feel. Put the fish back to its tank as soon as you move. Choose a similar location in your new home to place their tank and make sure to float the bag in the tank to bring it to temperature before releasing them. 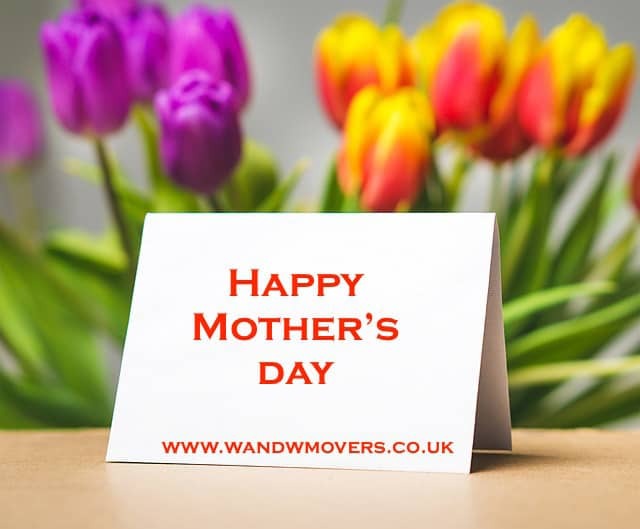 All of us here at W&W Movers, would like to wish all the mothers out there a wonderful Mother’s Day! Hope you will get spoilt! 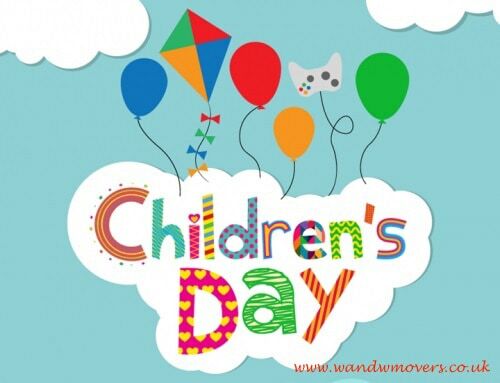 Being parents ourselves, we would like to wish Happy Children’s Day to all the kids! May this day be super special for you and you are spoilt with fun!